Come and join our Junior Taster sessions or come along to our Junior Rally and meet our Junior Organisers. (click on the green text for further information). We have a number of open competitions throughout this season, go check them out on our open competitions page. We've recently added another seniors competition in May. 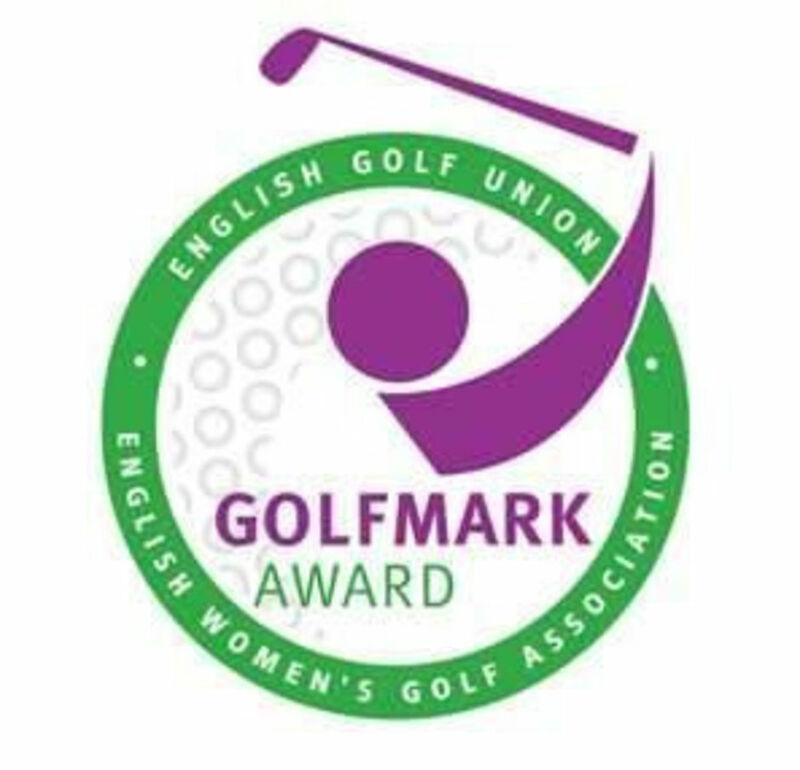 For the results of our recent open competitions please check out the news page. From 1st April get 15 months membership for the price of 12. 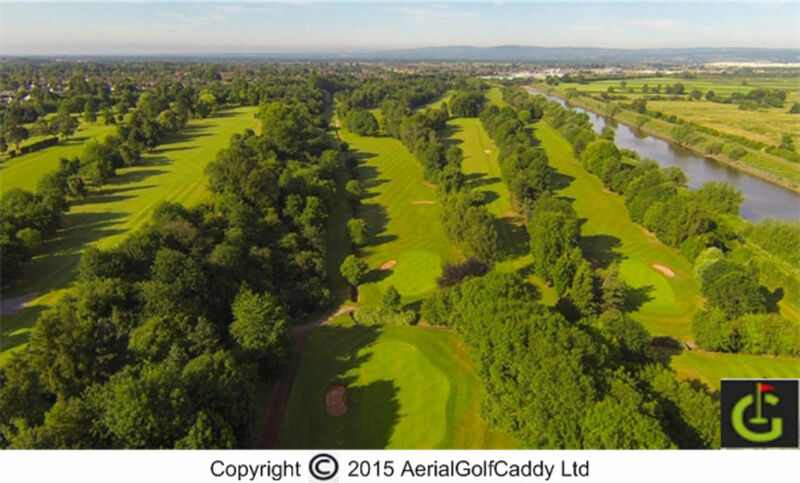 For video flyovers of our course visit our page on Aerial golf caddy. A meadowland course on two levels contained within a loop of the River Dee, the club overlooks Chester racecourse, is less than a mile from the City Centre, and has fine views of the Welsh Hills. The tree lined fairways lead the player to some of the best greens in Cheshire with sufficient variety to suit all levels of golfer. Although the club boasts a full programme of club and inter-club competitions, there are still sufficient times available for friendly golf on our peaceful course. Each of the various sections - men, ladies and juniors - offers a full competition schedule, aimed at players of all standards. The men also have an active seniors section, which holds separate competitions and has matches against other clubs. The club has a full social scene including cabaret nights, family evenings, bridge sessions and quiz nights. All are well attended. The dining facilities are excellent and our Michelin trained chef offers a full range of menus to suit every occasion. Our club professional Scott Booth is attached to the Cheshire County Coaching panel and good teaching facilities are available. A warm and friendly welcome is always guaranteed from all club members, staff and officials. Tel: 01244 677760 extension 1. Chester: Course open. Full greens in play.